Additional details or dates in mind?  We always ensure to make your day more than perfect at The Torrance. If you have any further enquiries or questions then please see our frequently asked wedding questions. 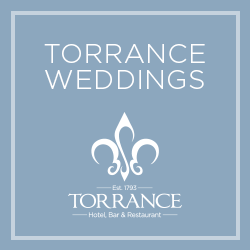 Alternatively, look out for our popular wedding events so that you can get a true feeling for our amazing venue. 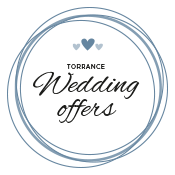 There’s a choice of wedding offers that you’ll simply fall in love with so if you’re looking for the wedding of your dreams then why not view our offers here.